A beautiful sunny day on the lake. 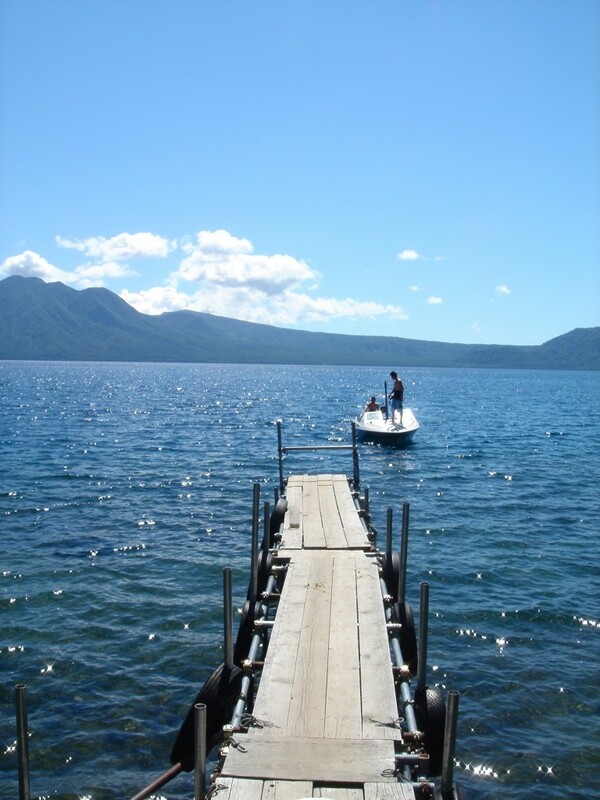 Lake Toya (洞爺湖・とうやこ・touyako) can be found in the Abuta District of Hokkaido, Japan. It is a volcanic caldera lake in Shikotsu-Toya National Park. The stratovolcano of Mount Usu lies on the southern rim of the caldera. The circular lake is 10 kilometers in diameter East to West, and 9 kilometers from North to South. The lakes biggest town, Toyako Onsen (洞爺湖温泉・とうやこおんせん) is located on its western shore. The town Toyako is located on the other side of the lake. Lake Toya is said to be the northernmost lake in Japan that never ices over, and the second most transparent lake in Japan. Nakano-shima, an island in the middle of the lake, houses the Toya Lake Forest Museum. Does Illustrator get stuck while scrolling through fonts? Here’s a fix!